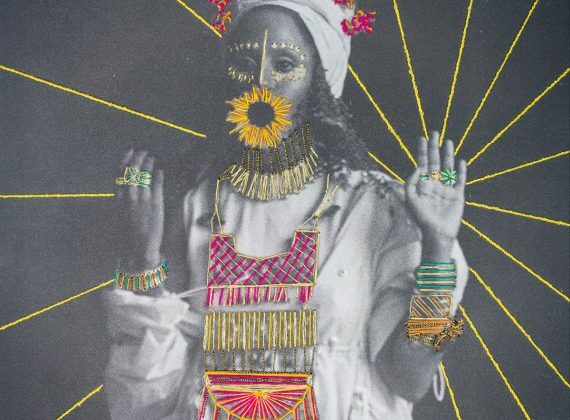 ‘A freeform, magnificently permutable track’, London-based three-piece Hejira disentangle Joyful Mind from their forthcoming Thread of Gold full-length. 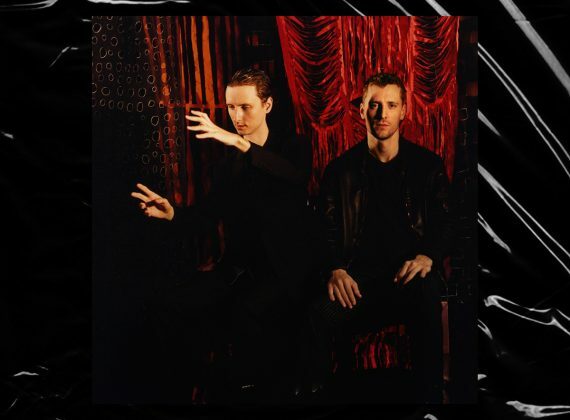 These New Puritans, Inside the Rose. ‘Forged in the kind of free-form cauldron over which Karl Hyde and Rick Smith once hunched,’ These New Puritans let us Inside the Rose. ‘A faintly surfy froth,’ Mary Timony’s Ex Hex return with Cosmic Cave, excavated from their forthcoming sophomore full-length It’s Real. ‘As poppy as the pair have contrived to devise’, Buke and Gase have revealed the title track to their forthcoming third full-length, Scholars. First Transmission: Angelo De Augustine; You Needed Love, I Needed You. 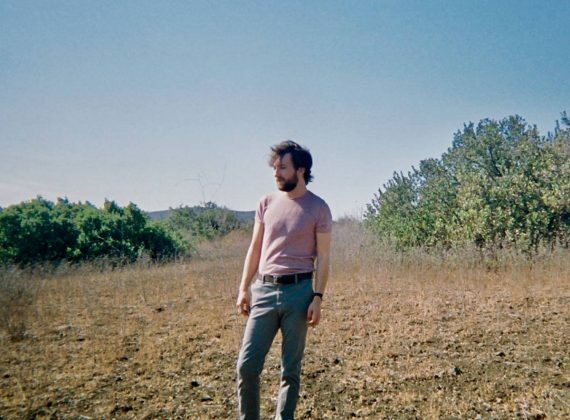 ‘A source of much-needed relief, and rife with manifest feeling,’ You Needed Love, I Needed You is a true masterstroke from Angelo De Augustine. Seventeen, Sharon Van Etten’s so-called ‘love letter to NYC’, is bedaubed with dashes of Bruce Springsteen’s breathless masterpiece, Born to Run.